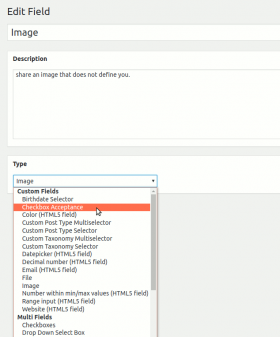 Are you missing the BuddyPress Xprofile Custom Fields Type plugin? 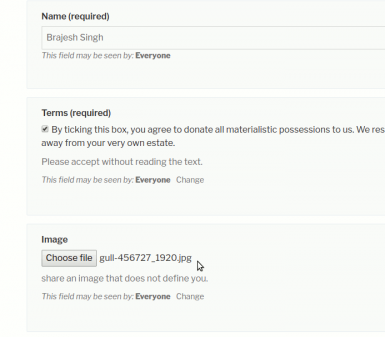 In case you do, we present you BuddyPress Xprofile Custom Field Types plugin. Note that ‘s’ is placed at different places. 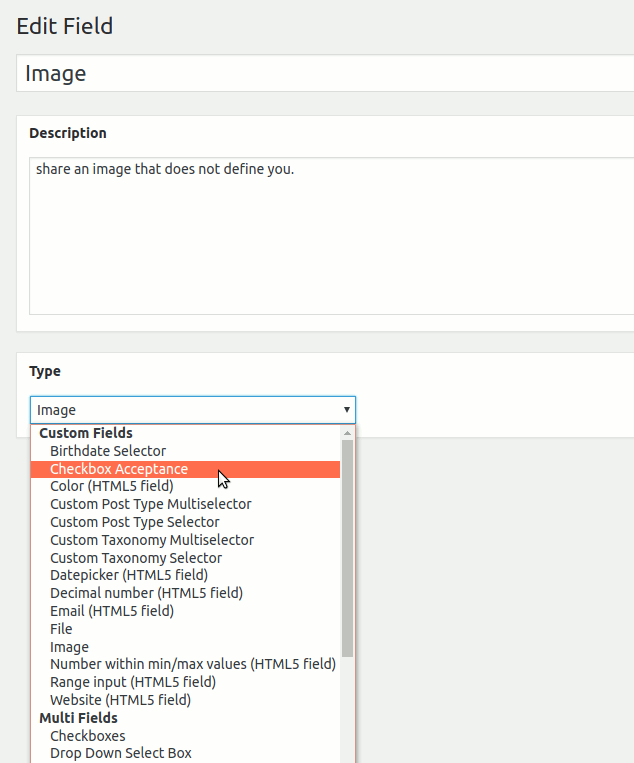 Formally, BuddyPress Xprofile Custom Field Types adds some essential profile field types to BuddyPress. The new BuddyPress custom profile fields allows you to provide more flexibility to your users. Deja who. Are you wondering that you have seen these field types earlier? Well, you are a genius sir/mam(see, I don’t discriminate. Also if you are interested in knowing why I used sir before mam, open a new topic in our Premium Forum** ). 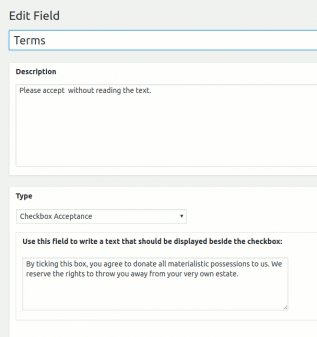 All the above field types were part of currently exiled BuddyPress Xprofile Custom Fields Type plugin. Except, there were some securities issues(I am not disclosing, figure it out) and it had manageability nightmare(for developers). The developer(s) (donmik) of the original plugin have my gratitude for creating it. I believe the original plugin was a great start and had huge potential. That’s why I wanted to play the knight in shining armour(is that the right term?) and rescue the fields. No plugin should feel lonely and abandoned(Yup, plugins have feeling too, you know). The plugin is now secure, and more efficient. The source is available on github. Wondering what ** means ? It is meaningless stupid symbols used to get your attention. It was meant to lure you into buying our membership and making me rich by a few hundred dollars. We have added support for BP Profile Search in 1.0.3 and it is available for download now. Also, You can safely change the date field to birthdate and birthdate to date field type. They are interchangeable. Could you make this awesome new version translation ready? Thank you. Please allow me a day, I will push an update. Is there any way to transition from the original to this new one? Anything to know about that? Please refer to the migration guide on plugin page. It is easy and should not take more than 5 minutes. all you need to do is update the fields settings on field edit page in dashboard for the xprofile fields. 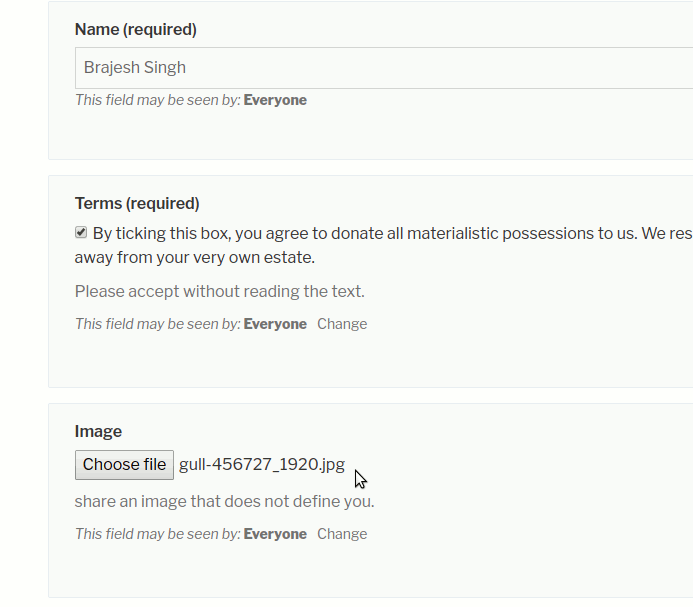 Is there any way , that I can add Dropbox values from xprofile to Member Page in search options ? I will recommend using BP Profile Search plugin by Andrea. Does this plugin have a repeated field? No, we don’t have a repeater field yet. 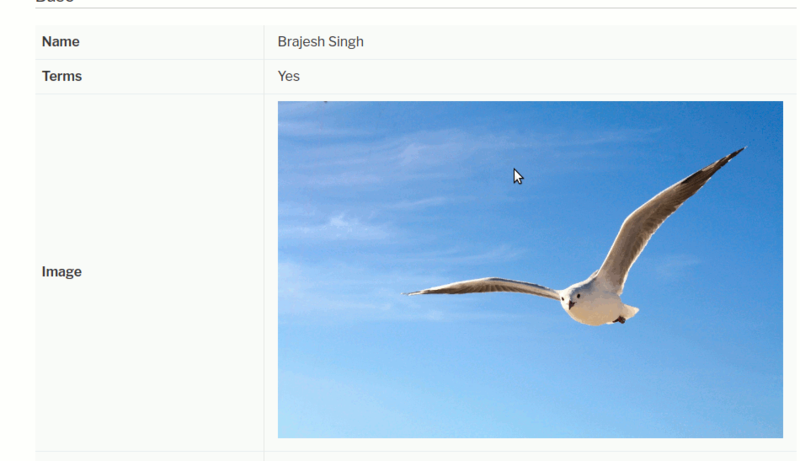 adding a repeater field in BuddyPress has its own complications related to validation/display and search. I have created repeatable fields for clients in past and the codes have been mostly not generic. We restrict the year for 18+ age. But we have a gap. from September to December 2018 – people are still 17 years. It’s a very important for dating website. Could you help to resolve it? Thank you for the comment. Please allow me to check it and provide an update by tomorrow. I will reply back with update. I have released the updated version(1.0.5). We had issues with our date format string. It is fixed and now the age will parse correctly upto the date. Great. Thank you very much. It’s working well. Could you, please, add FROM and TO labels for birthday field? Is that a search form created with BP Profile search plugin? If yes, you can set the placeholder text on the search form create/edit page. IF it is something else, Please open a topic on our forum with details and I will assist you there. thank you. Where this placeholder text should be added? Are you using Profile Search? If yes, Please visit Dashboard->Users->Profile search and edit the form. You will see the option for placeholder there. IF it is not the search form, Please let me know what it is and I will help.